Today UK Prime Minister Theresa May is set to visit German Chancellor Angela Merkel in Berlin and President Macron in Paris. The Prime Minister has made it clear she wants another Brexit extension to June 30th however it doesn’t appear that she has a plan to take to the EU summit tomorrow and she is running out of time. Furthermore the leader of the opposition Jeremy Corbyn made it clear yesterday that the Prime Minister is not prepared to cut her red lines in regards to a customs union arrangement therefore it appears those talks are over. The next 48 hours could have a major impact on pound to euro exchange rates therefore expect volatility. The likelihood is that the EU will grant the UK an extension and they have already started to hint at the assurances the UK will have to make. For example, reports in the media are suggesting the UK Government will have to vote with the majority on any future decisions made in Europe. In addition the UK will not be allowed to reopen the withdrawal agreement negotiation even if the Prime Minister resigns and a hardline Brexiteer takes over. 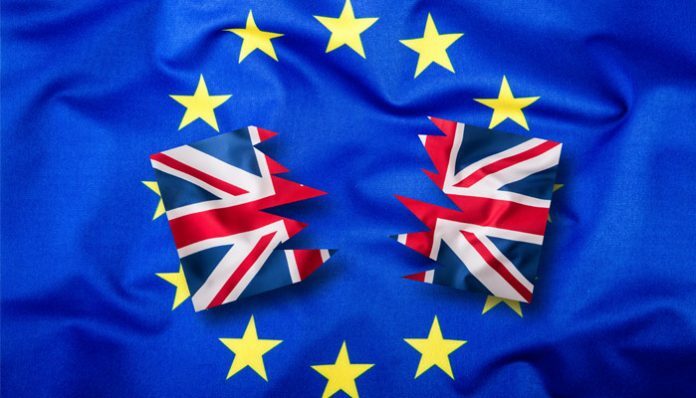 If it was the case that the UK didn’t apply with the terms then the UK would automatically leave the EU without a deal at the end of the extension period. 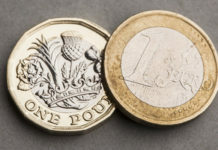 For clients buying euros short term, I find it difficult to see how the pound will make substantial gains against the euro as the actual deal Theresa May has negotiated is dead and buried. Therefore the best case scenario is that the UK manages to gain an extension and pound to euro exchange rates remain stable. However Charles Michel, the Belgium Prime Minister is set to hold a meeting with the leaders of the countries that are most affected by Brexit, which includes France, Germany, Spain, Ireland, Netherlands and Denmark. Emmanuel Macron from France has made it clear that decisions need to made and the UK can’t expect the EU to keep kicking the can down the road. Therefore this meeting could force the UK into a corner which means the UK will have to accept terms that will cause resignations in the UK Government or lead to a No-deal and crash out Brexit. If this was the case I expect the pound will crash against the euro. 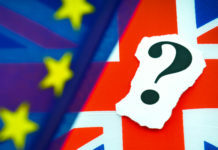 If you are buying or selling euros and would like more information on how Brexit could impact the exchange rate you receive, feel free to fill in the form below and I will personally give you a call. Previous articlePound to Swiss Franc forecast : Will the GBP/CHF rate drop below 1.30? 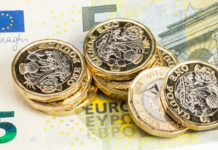 Next articlePound to US dollar forecast: Will a Brexit extension push GBP/USD higher?